Search for hidden folks in hand-drawn, interactive, miniature landscapes. Unfurl tent flaps, cut through bushes, slam doors, and poke some crocodiles! Rooooaaaarrrr!!!!! A strip of targets shows you what to look for. Click on a target for a hint, and find enough to unlock the next area. 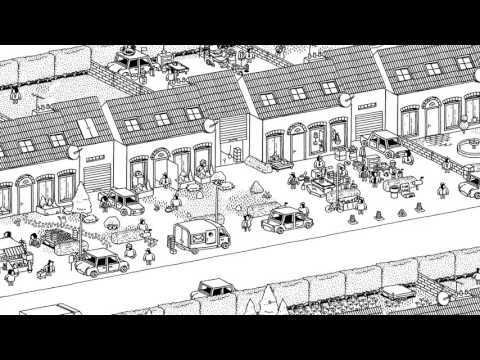 Hidden Folks was released on Switch 170d ago in the US and the UK. Notify me when Hidden Folks is available.